A new study published in the journal- Acta Diabetologica, a new biomarker might hold the answers to create a diagnostic tool for hypoglycemia-associated autonomic failure (HAAF). An increasingly large number of people currently suffer from erratic blood sugar levels and diabetes. Be it high blood sugar (hyperglycemia) or low blood sugar (hypoglycemia), regulating blood sugar can be tricky. 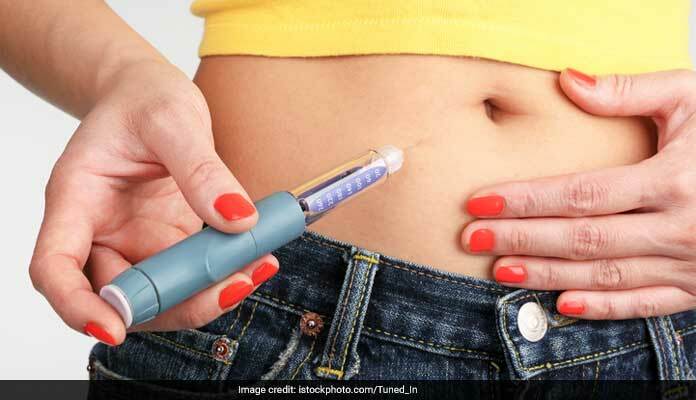 Diabetics often find it difficult to self-administer the right amount of insulin dose at the right time, in order to keep their blood sugar levels in the healthy range. However, a team of researchers from LSU Pennington Biomedical Research Center are now working to find a solution to this problem. A new study from the Center, published in the journal- Acta Diabetologica, a new biomarker might hold the answers to create a diagnostic tool for hypoglycemia-associated autonomic failure (HAAF). The need to create this new tool was felt as no objective diagnostic tool currently exists to deal with this condition. Low blood sugar episodes are characterised by a number of symptoms like dizziness, nausea and headaches. These episodes can be potentially life threatening and it requires expert medical care to deal with these episodes. However, some people with diabetes may stop experiencing these symptoms, prompting them to become complacent and stop asking for medical care, until the hypoglycemia situation gets out of hand and it is too late.The answer to dealing with these episodes lies within the brain's adaptive mechanisms that come into action after it is faced with low glucose levels. Since blood glucose is the main metabolic fuel for the brain, when it is faced with low blood glucose, it can adapt by increasing the rate at which it utilises alternative energy sources, such as acetate. The results of the study show that this adaptation may still be present after times of exposure to low blood sugar levels and this can be used to measure how many times a person experiences low blood sugar episodes. 1. Eat sugars in the form of candies or raisins, which contain sugar which is quickly taken up by the body. 2. Drink a sugar water solution or a sweet juice. 3. Grab a healthy and carbohydrate-rich snack. 4. Eat a small, healthy snack before you hit the bed to sleep soundly, without disturbances.